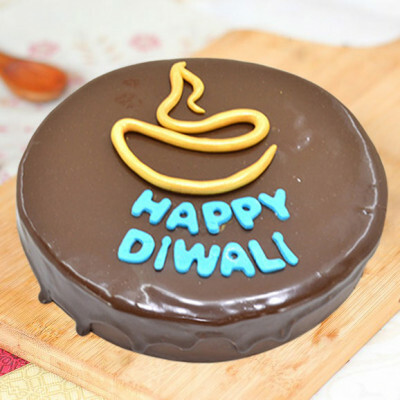 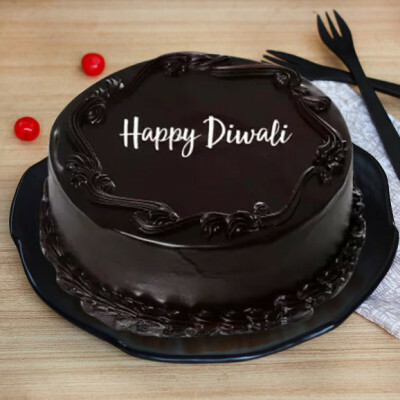 Celebrate the festival of lights with your loved, even if your miles apart, by sending them one of these special Diwali gifts online with MyFlowerApp. 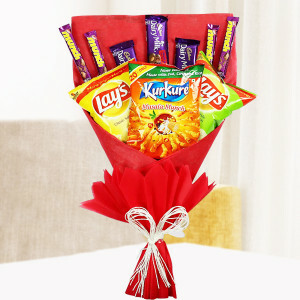 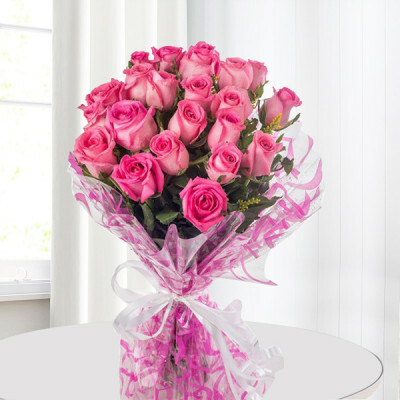 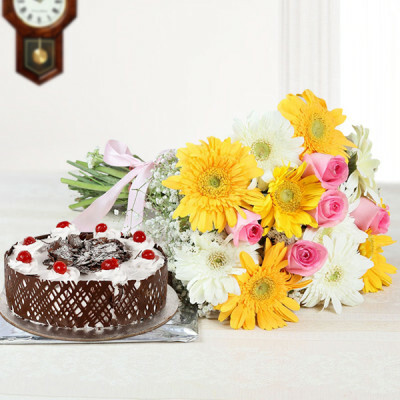 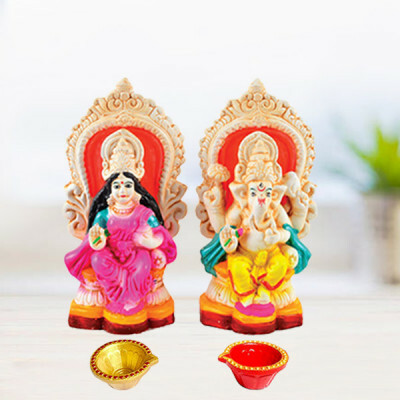 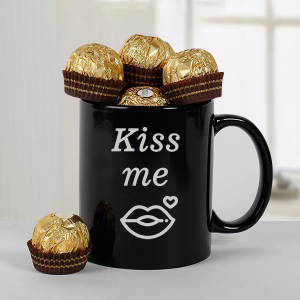 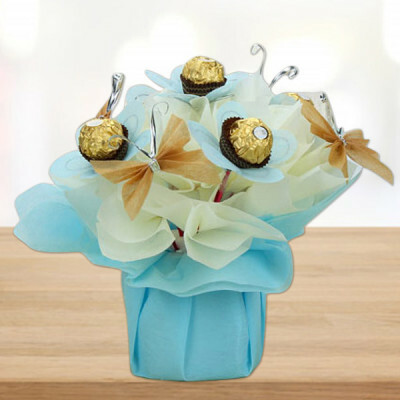 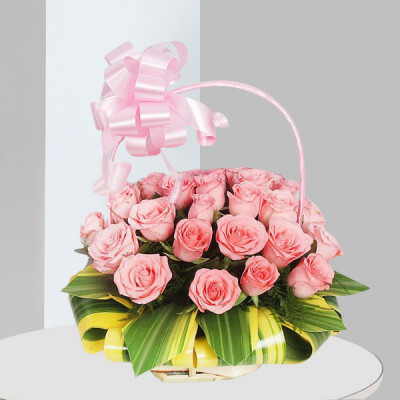 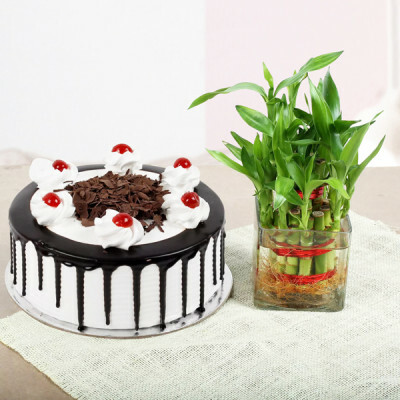 Choose from beautiful flowers, diyas, sweets, Lakshmi-Ganesh idols, chocolates, cakes, dry fruits, gifts, combos, and so much more and send them with our express delivery services. 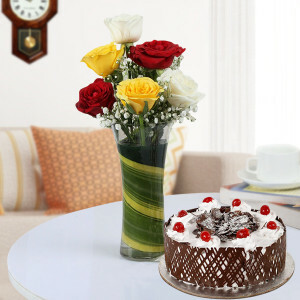 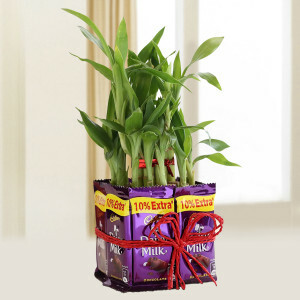 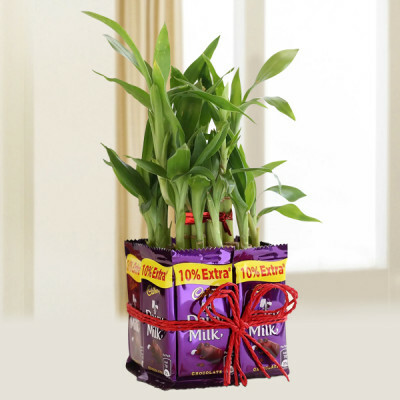 We deliver anywhere in India, free of shipping charges. 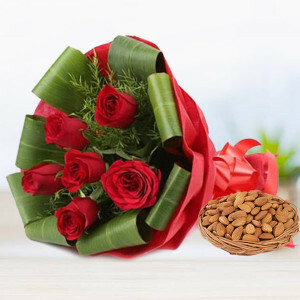 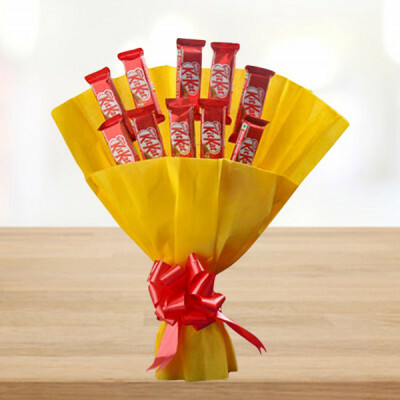 6 red roses in red paper packing with 150gm almond. 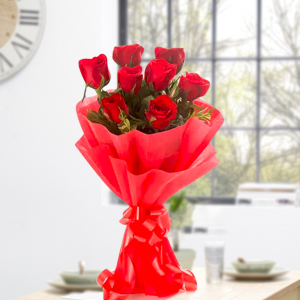 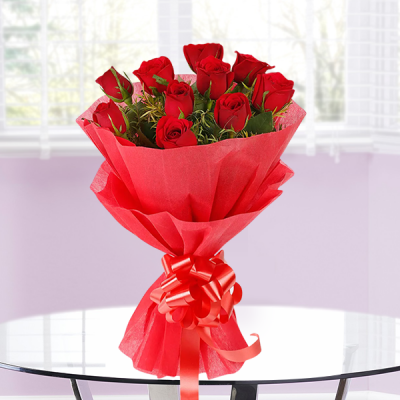 - 6 red roses in red paper packing. 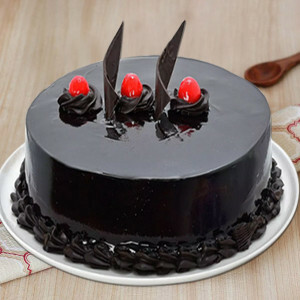 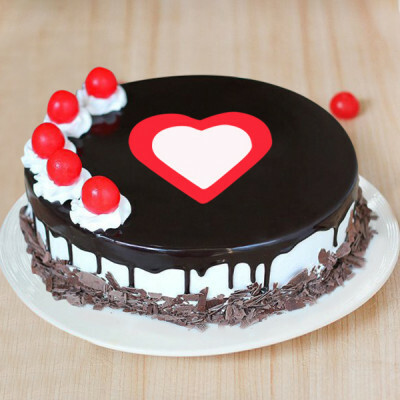 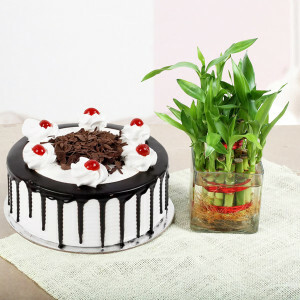 Half Kg chocolate cake as per image. 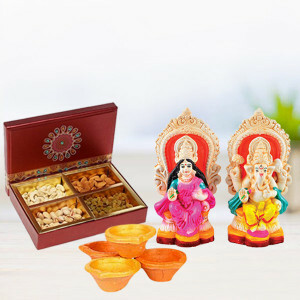 500gm Dry fruits, 4 diyas, and Laxmi Ganesha idol.